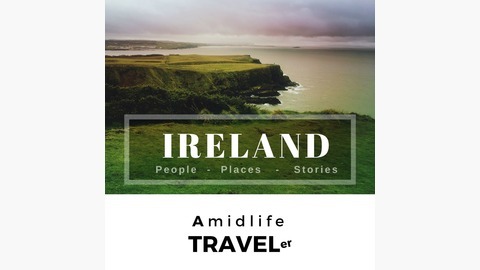 Explore Ireland through the voices, stories and opinions of locals who live there and travelers who travel there. Cities include; Dublin, Cork, Limerick, Killarney, Midleton, and Belfast. 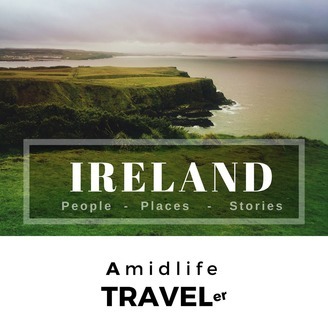 Stories include; iconic sites to explore, things to do, modern culture, history, heritage, ghosts, and of course tasty things to eat and drink while in Ireland.